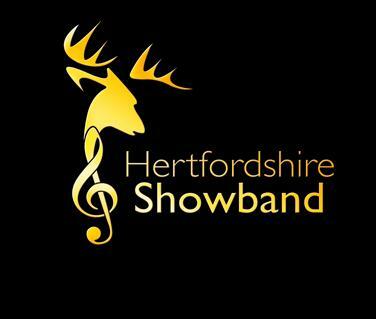 As one of the UK's leading showbands, The Hertfordshire Showband look forward to your support at all our performances. We are currently looking for recruits to join the band. Preferably those who play an instrument already. The core age is 13 to 40, with trainees from 9yrs old.